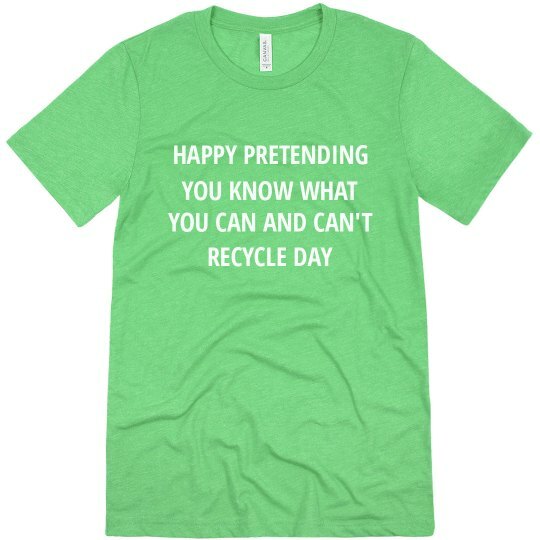 Happy pretending you know what you can and can't recycle day! 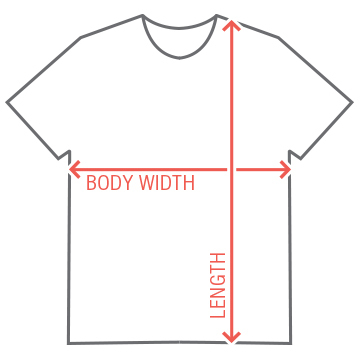 Earth day is coming up and it's time to advocate for a healthier planet. 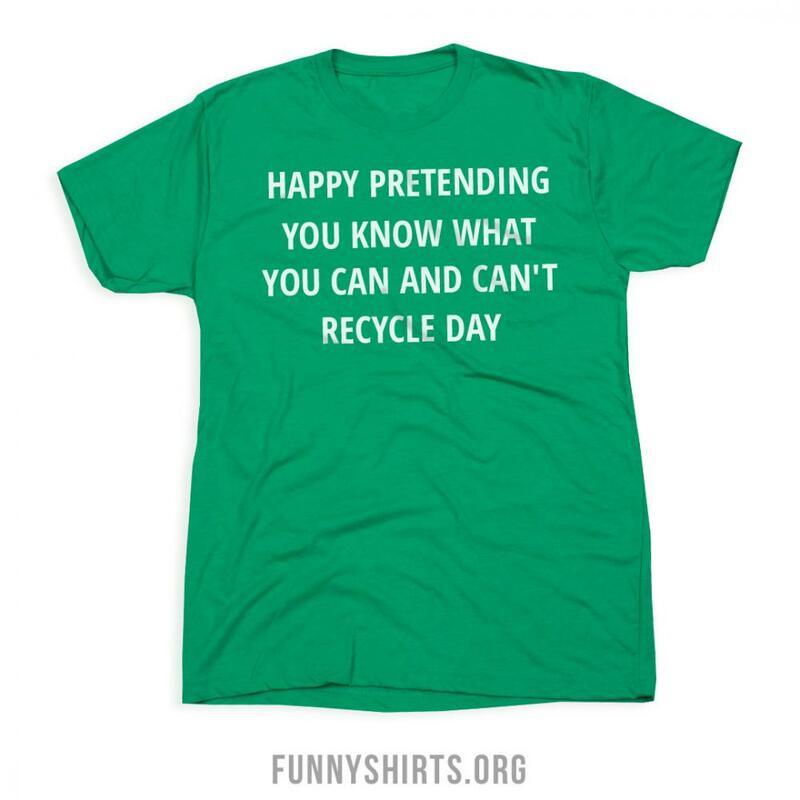 Grab this funny tee to show your support of a cleaner world!